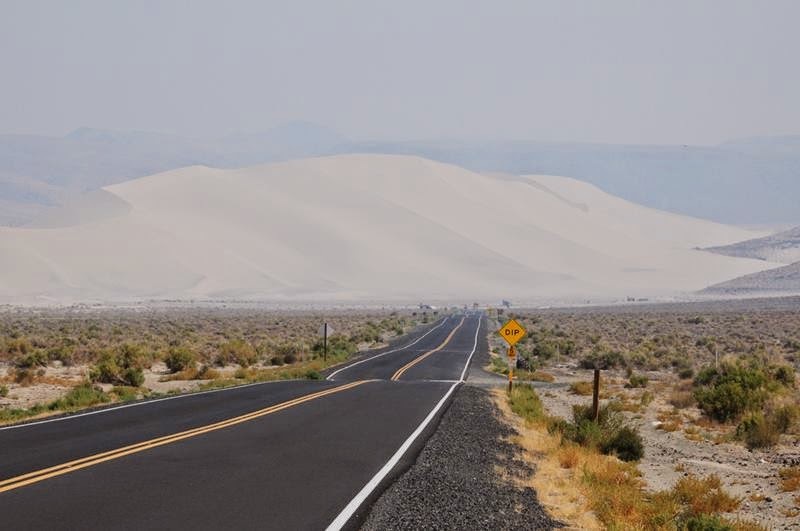 U.S. Route 50 or US 50 is a major east–west route of the U.S. Highway system, stretching just over 3,000 miles or 4,800 km from Ocean City, Maryland on the Atlantic Ocean to West Sacramento, California. 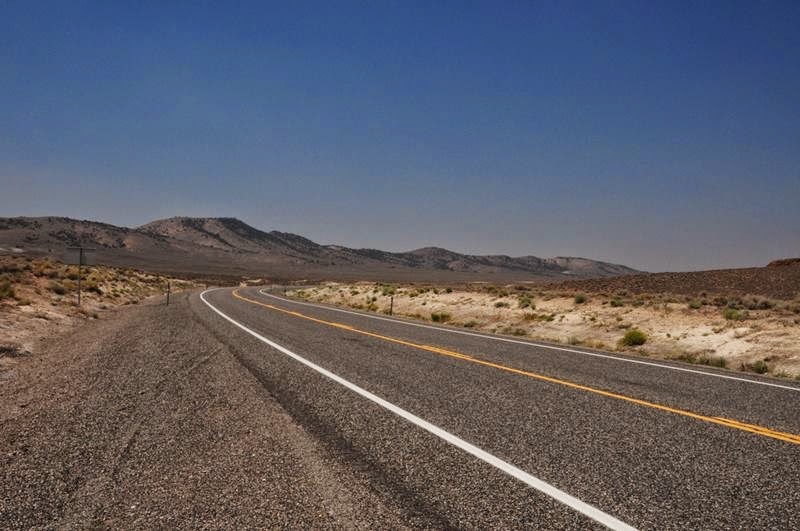 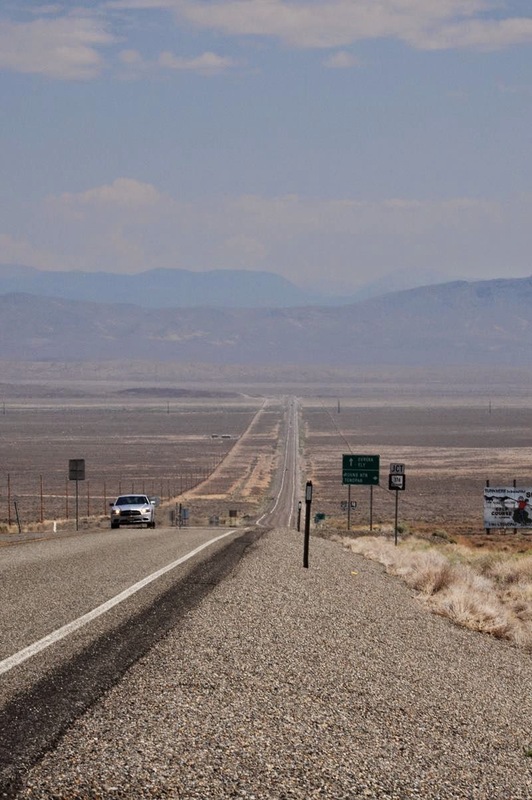 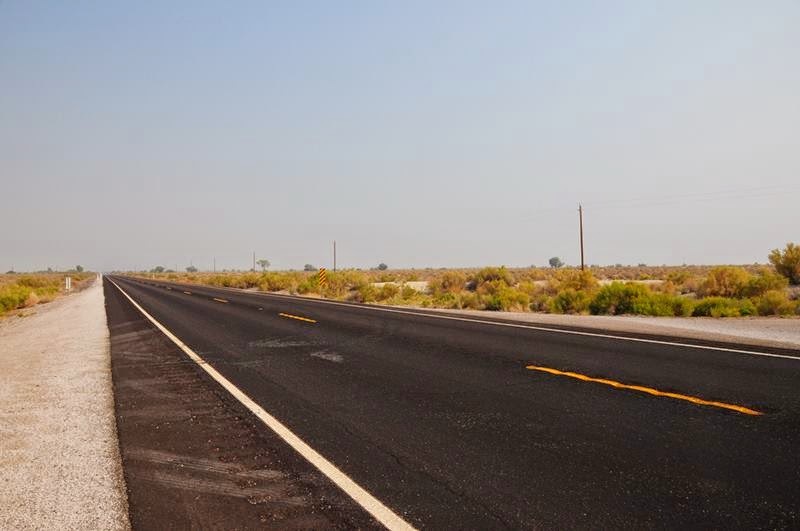 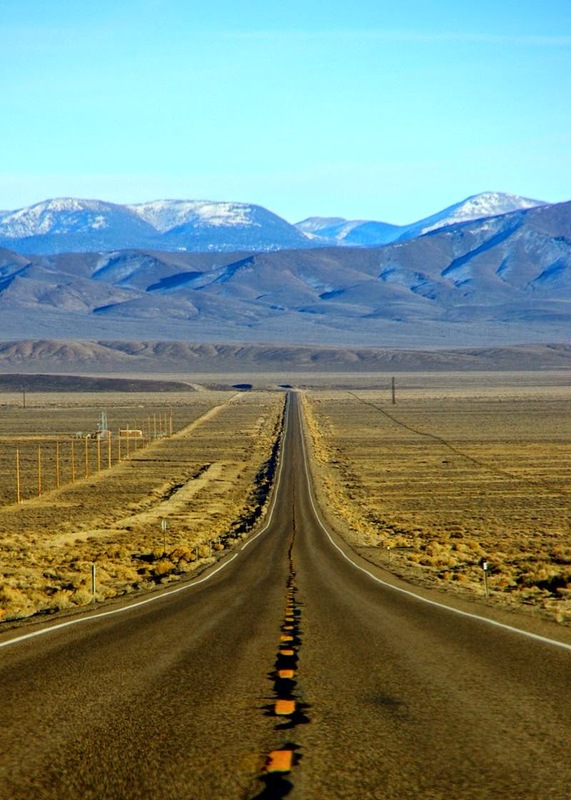 The route runs through mostly rural desert and mountains in the Western United States, with the section through Nevada known as "The Loneliest Road in America". 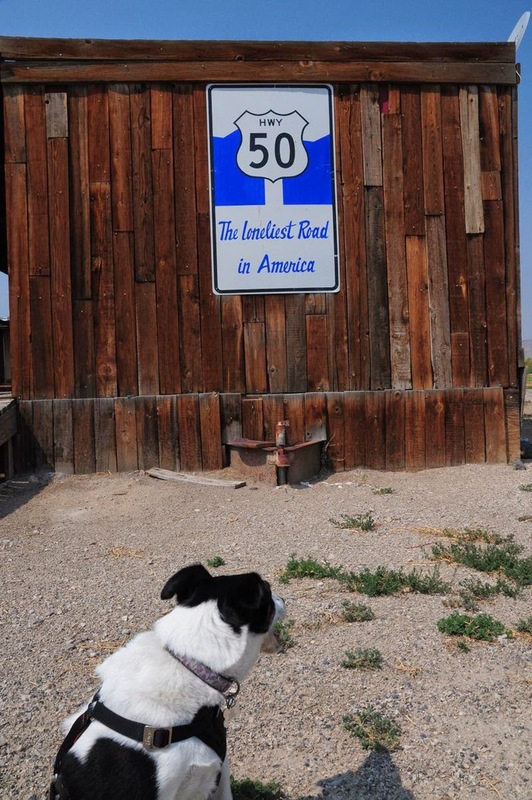 In the Midwest, US 50 continues through mostly rural areas of farms as well as a few large cities including Kansas City, Missouri; St. Louis, Missouri; and Cincinnati, Ohio. 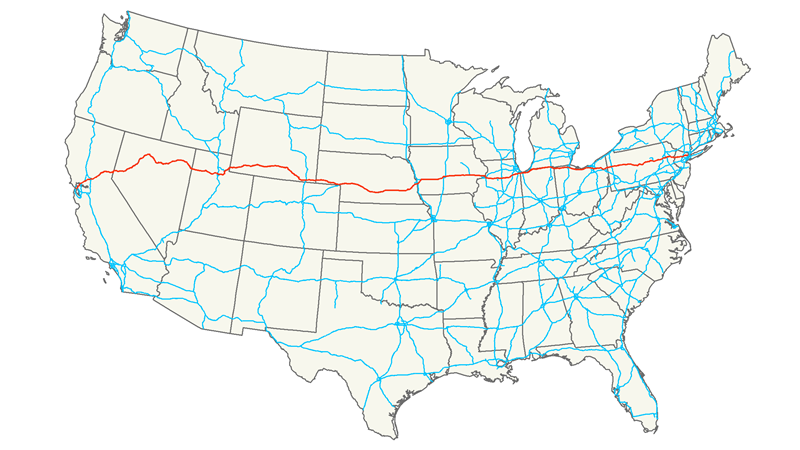 The route continues into the Eastern United States, where it passes through the Appalachian Mountains in West Virginia before heading through Washington, D.C. From there, US 50 continues through Maryland as a high-speed road to Ocean City. 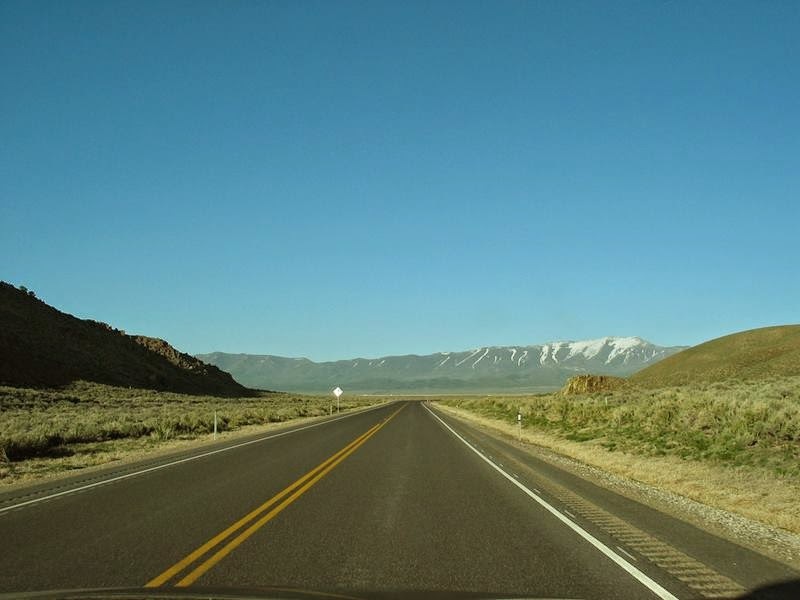 US 50 passes through a total of 12 states "California, Nevada, Utah, Colorado, Kansas, Missouri, Illinois, Indiana, Ohio, West Virginia, Virginia, and Maryland" as well as the District of Columbia. 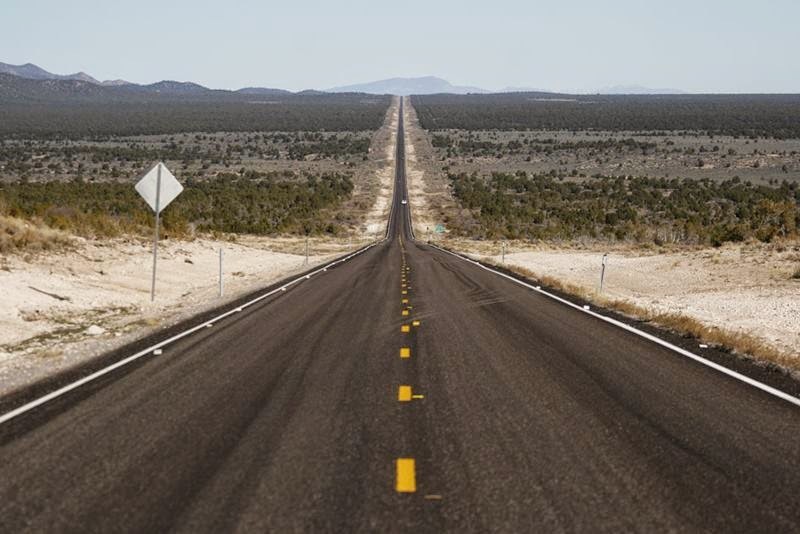 Time Magazine (July 7, 1997) called U.S Highway 50 "the backbone of America". 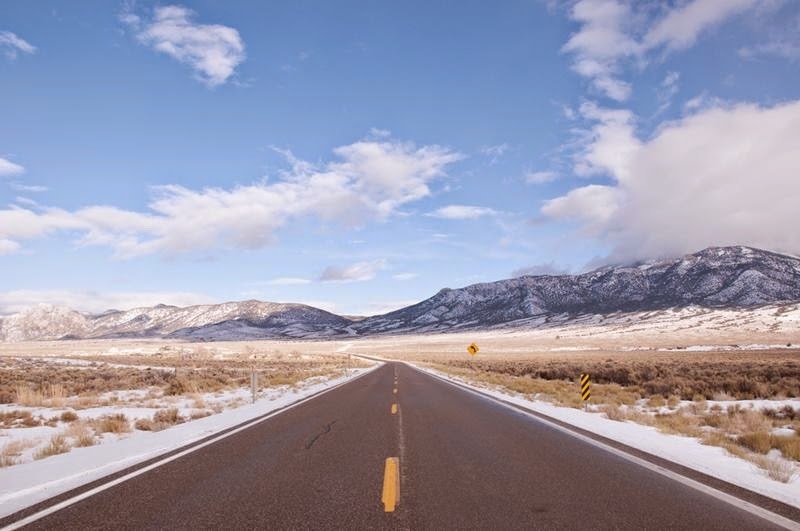 But one could also call it "the backbone of Colorado" since it has had a major historic role in the development of our state.